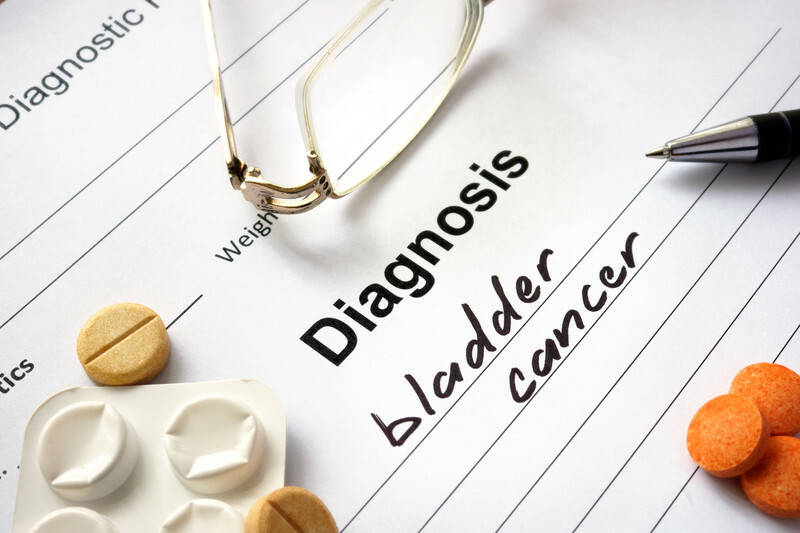 Bladder cancer is a relatively rare phenomenon in the United States – affecting fewer than 200,000 Americans annually – but can be serious when left untreated. Here, incontinence will be discussed relative to bladder cancer, which is a side effect of both the cancer itself and the treatment. 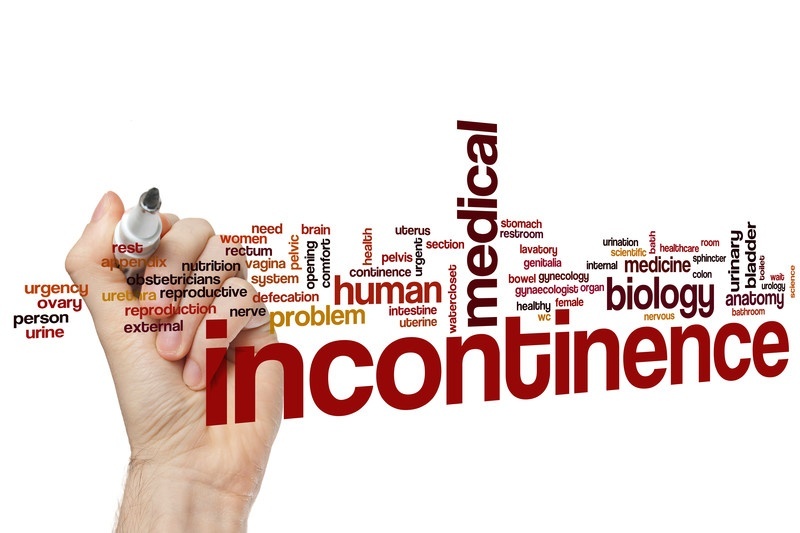 Should OB-GYN Practices Provide Incontinence Care? 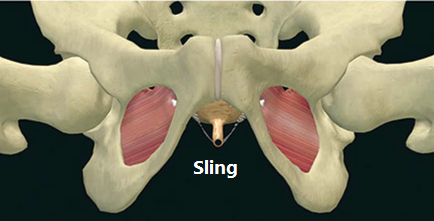 Incontinence is an uncomfortable subject that affects millions of men and women worldwide. 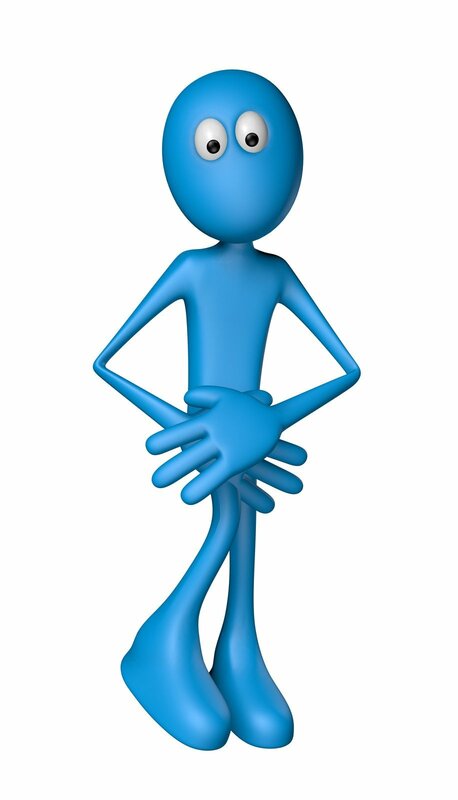 Traditionally, an incontinence sufferer would visit his or her primary physician and then be referred to a urologist, depending on symptom severity. 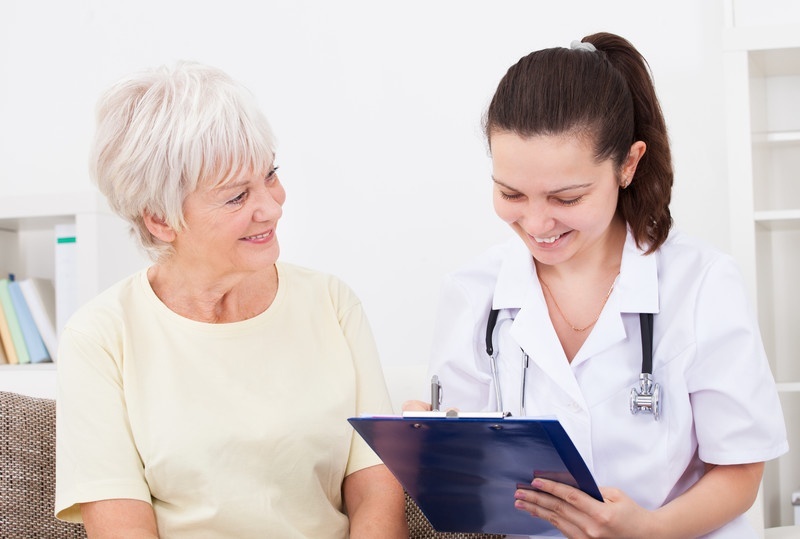 Recently, a number of OB-GYN practices have begun offering incontinence care. Here, whether OB-GYN practices should provide care for incontinent patients will be discussed. drawbacks. 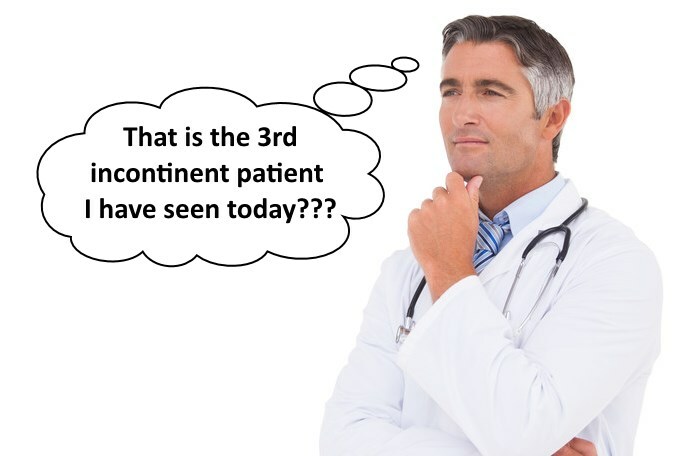 For instance, data interpretation is reliant on a number of factors, including the clinician’s training, proper use of the equipment, and reproduction of the patient’s symptoms during testing.